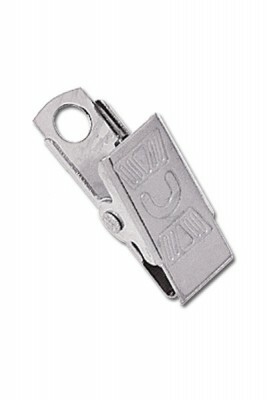 This nickel plated bulldog clip with overlapping jaw is a great way to finish any ID accessory. 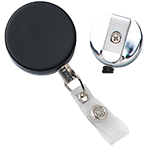 The bulldog clip has an embossed "U" and is made of durable nickel plated steel. The bulldog clip also comes with a shank hole and is finished with an overlapping jaw. 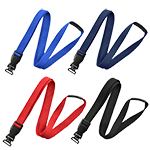 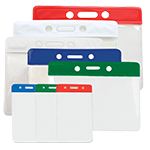 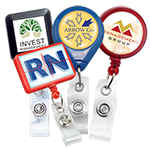 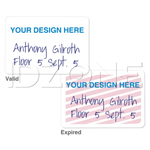 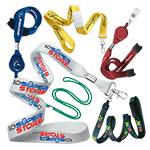 The embossed "U" bulldog clip allows for quick and easy attachment to ID or access cards.